You can change your username on TruckersMP once every 14 days. Remember that using an inappropriate username isn't allowed. If your username is inappropriate (and when it breaks official TruckersMP Rules), the name can be changed by a staff member. After that, hover over the Account tab. 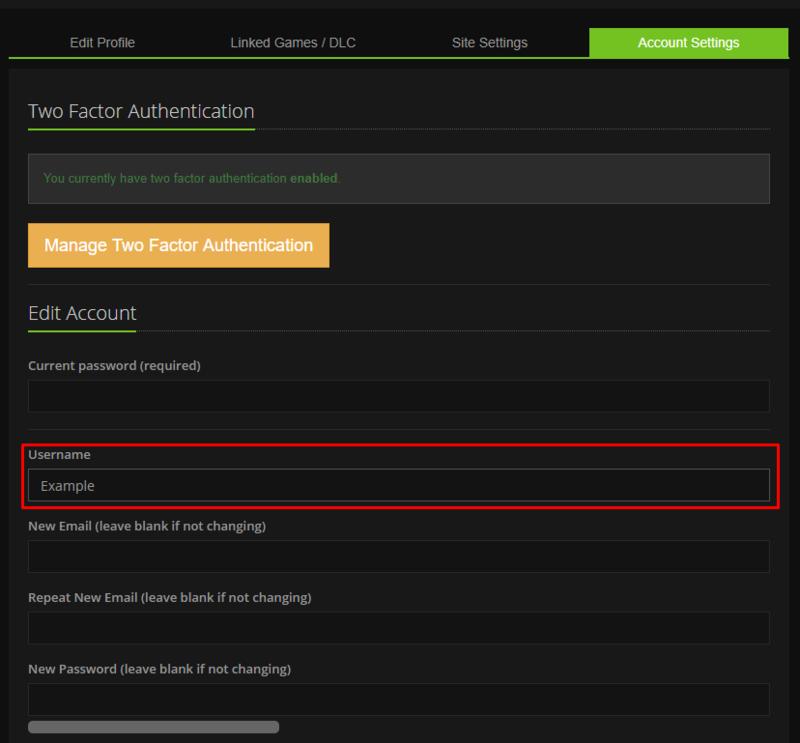 Then, select the 4th tab "Account Settings". After that, you should be able to edit your username.